Local to AA ponies and horses for lease and sale. Private horseback lessons and horse show training available. We specialize in affordable veteran horses and ponies with a good reputation that have been successful show horses. Our horses are low maintenance, low prep and are confidence builders. 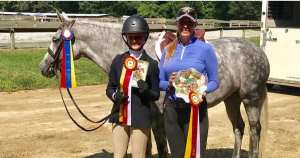 Horse Show Leases LLC only offers lessons to horse owners or leasers. 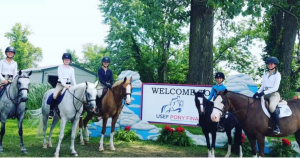 Pony Mania Part II: All About Pony Finals! Horse Show Leases is accepting show clients in the Charlotte area. Our goal is to provide a safe, educational, and friendly atmosphere where you or your child will excel and learn about the horse show world. Alicia Wilkinson has guided numerous riders to championships, and can do the same thing for you. She has riders from Walk/Trot through Grand Prix including Pony Finals, Junior Finals and Medal Maclay. Horse Show Leases strives for you to be the best rider you can be and we encourage you to lesson more than once a week, lease and horse show. Horse showing is the ultimate goal. 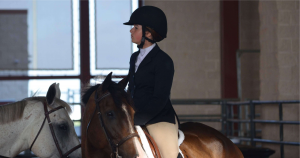 Participants must follow all Horse Show Leases LLC safety rules, including obtaining a Horse Show Leases LLC parent/guardian signed general release for each participant in advance. Please contact us with any questions you may have! Alicia Wilkinson is dedicated to help kids and adults of all ages and skill levels feel comfortable and enjoy their horseback lessons. 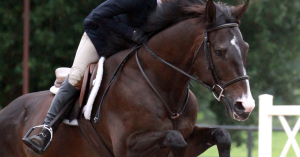 We offer lessons in hunt seat and jumping to those who own or lease their own horse. We provide horse leasing, training, and showing for hunters and jumpers. 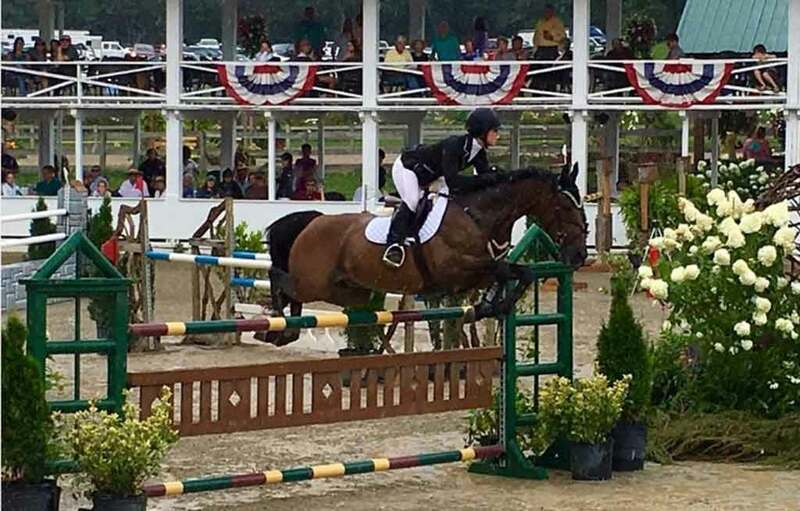 Horse Show Leases has a variety of horses for sale or lease for any level rider! Check out our horses. Want to join a winning team? Ride with Alicia and Horse Show Leases! We have programs for the serious rider who wish to compete in rated shows and those who want to locally horse show. We provide horse leasing, showing, lessons and horseshows.